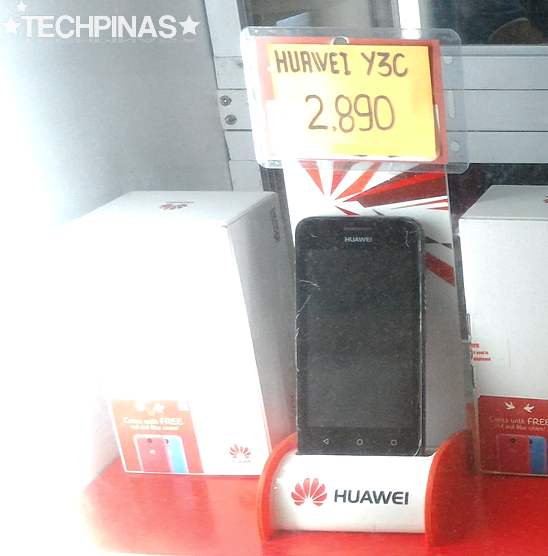 Here's another budget-friendly smartphone that I chanced upon during my stroll at SM San Lazaro Cyberzone last week. 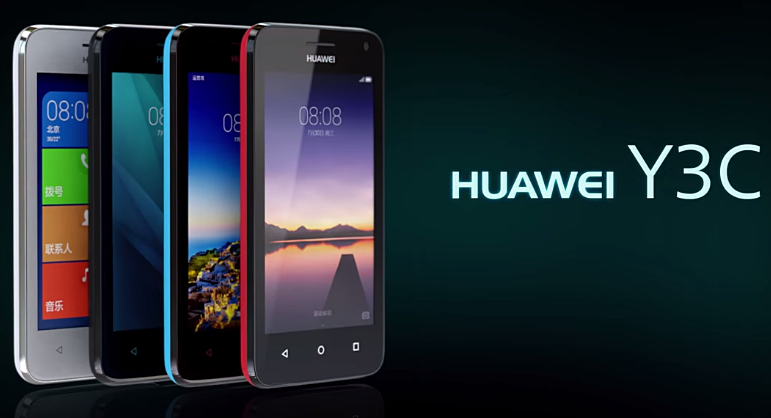 With official SRP of only Php 2,890, the cute Huawei Y3C - which was quietly launched in the Philippines several weeks ago - is the Chinese electronics giant's most affordable Quad Core Android smartphone in its 2015 product line-up. As an entry-level model, Y3C is hardly a beast when it comes to raw power -- but it has several neat qualities that would make it a great purchase for budget-conscious Android fans. While its 4-inch WVGA screen size and resolution, 512 MB of RAM, and 4GB of expandable storage are pretty standard for a handset with such price tag, it's 5 MegaPixel main camera with LED flash and 2 MP selfie cam are a real treat. 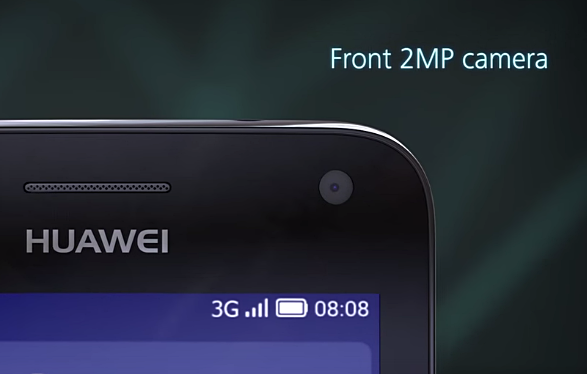 Other sub-3K phones by international companies merely have a VGA front-facing camera. 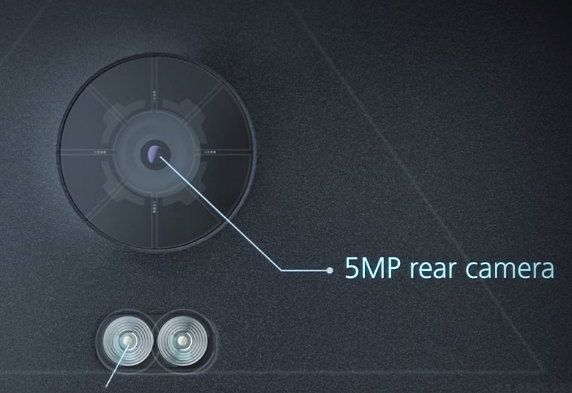 ... and few are equipped with main shooters having Dual LED flash! 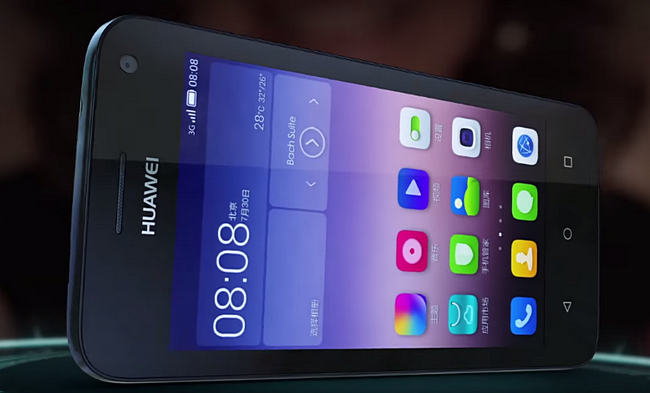 But you get those on Huawei Y3C, which is really cool. 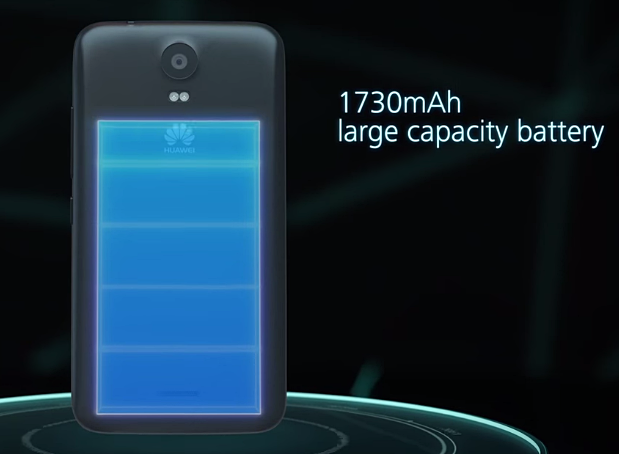 Users will also enjoy the benefits of the device's 1,730 mAh battery pack, which is quite large for a 4-inch Android smartphone. We haven't tested this model but I'm sure its uptime will be good. 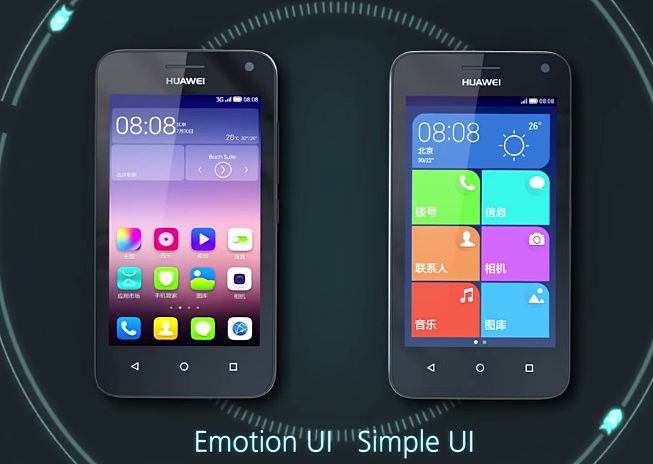 And the best part: Beating its similarly-priced competitors with Dual Core processors, Huawei Y3C runs its Emotion UI skinned Android 4.4 KitKat OS with a 1.2 GHz Quad Core Spreadtrum SC8830 chipset that incorporates four ARM Cortex A7 cores and a Mali 400 GPU. This makes the phone significantly better when it comes to playing rather specs-intensive games and applications. As for its looks, well, there's nothing particularly luxurious or opulent about it -- but the handset does come in a number of youthful hues, which many students and yuppies will love for sure. 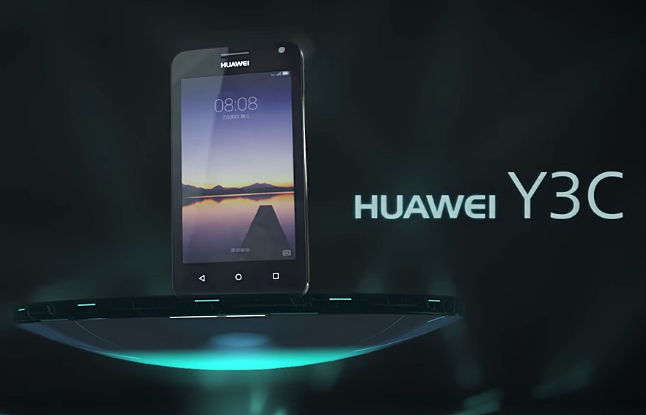 Huawei Y3C is now available at all Huawei Concept Stores and authorized retail partners across the country. 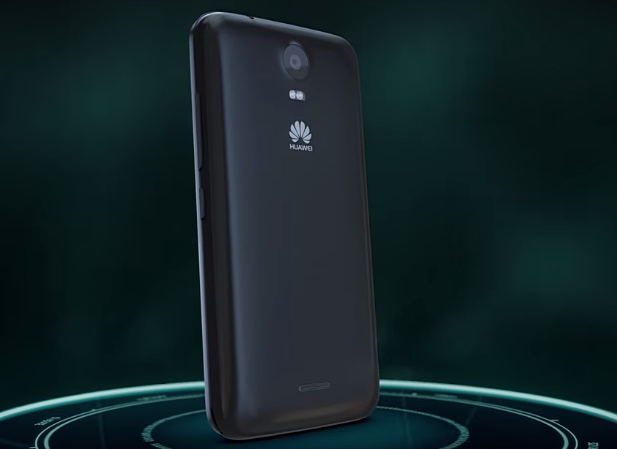 Considering its specs and being familiar with the solid construction of Huawei smartphones (as I also have several Huawei products in my personal collection), I recommend this model. It's certainly one of the best smartphones under 3K by a multinational company that you can get currently.